Sparesbox stock an array of Car Accessories that will keep your car detailing up to scratch (but with no scratches!). 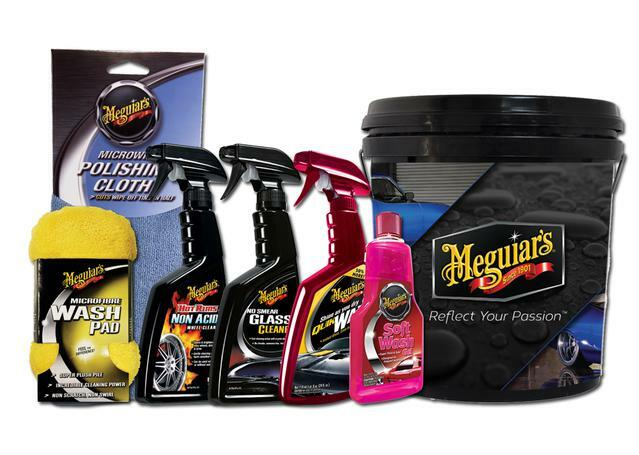 Our Care Care Accessories Range has the right products for everyone's interior and exterior car cleaning needs. What driver wouldn't want a satisfying consistant clean and streak-free finish every time? Why do I need Car Care Accessories? The longer you leave your car dirty, the more likely contaminants are to bond to your vehicle's paintwork, glass, trim and wheels. This can lead to oxidation, deep scratches, swirls, and acid damage - all of which can seriously compromise the look and protection your vehicle's paint gives. At Sparesbox, we vaule the upkeep of both the interior and exterior of our much-loved cars. This is why we offer you a fantastic range of outer Car Care Products to give your car the perfect clean and shiny finish it deserves and remove contaminants without compromising your paintwork. Enjoy your ride more with smear-free windows and like-new paintwork with our Car Detailing Products. The Sparesbox range of Car Care Accessories is extensive, catering to all cloth, mit, sponge, and chamois material, shape, and budget preferences. Stock up on Applicator Pads, Cloths & Dusters; Chamois & Drying Towels; Polishing Cloths & Terry Towels; and Wash Mitts & Car Sponges. All of these categories boast a range of great industry-known brands that are dedicated to providing a clean that goes well beyond what you'd get at a car wash! These include Meguiars, MLH, AUTO GLYM. 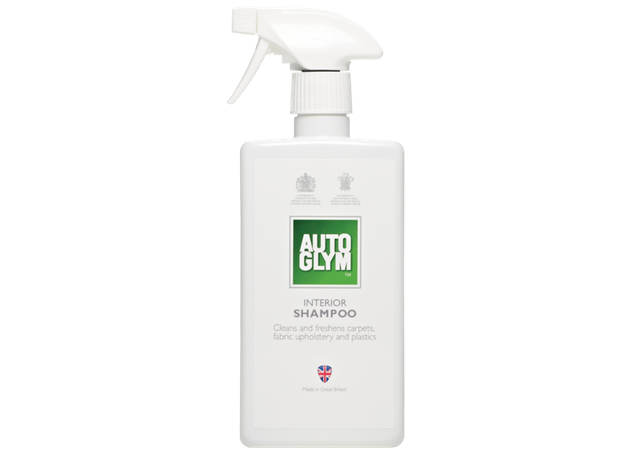 Our Car Care Accessories are best used when paired with products from our extensive range of Bodywork/Exterior products.